Some of these resources can be downloaded here. Others are links to outside resources. 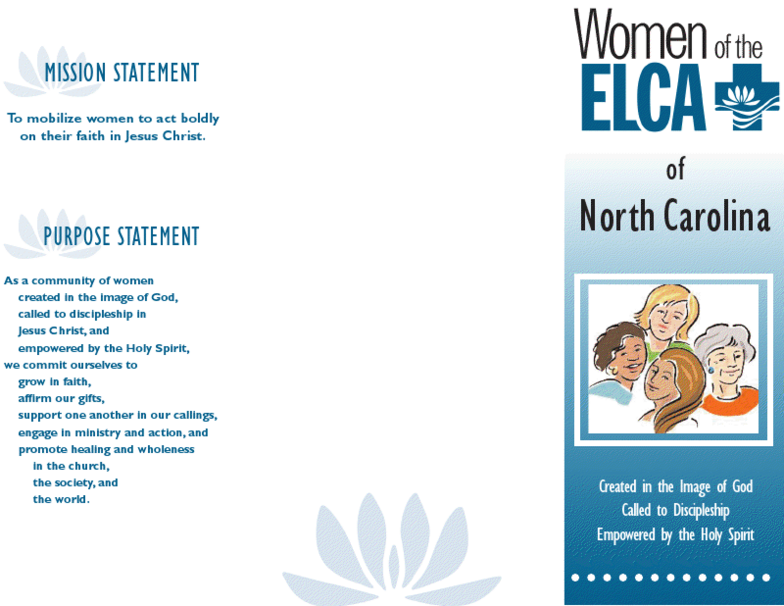 A manual for congregational expression leaders of the NC SWO of the Women of the ELCA. Does your congregational expression need to update it's constitution? Here are several models to help you make sure you include all the elements you need. Choose the one that fits your needs. Click here for a Model CU Constitution that has needed elements highlighted. Click here for a Model CU Constitution that has blanks in the places where you need to fill in information. 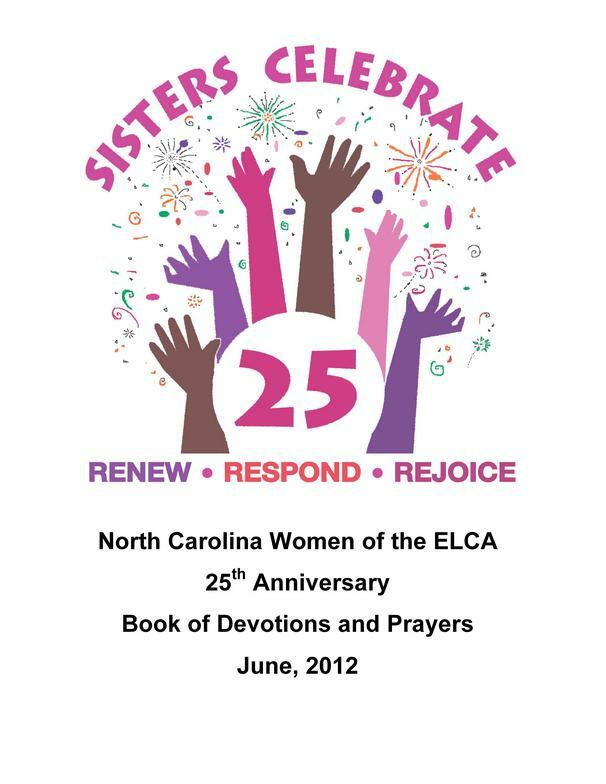 Women of the ELCA Resources and Products: Here you can find the 25th Anniversary jewelry, Christmas ornaments and clothing. 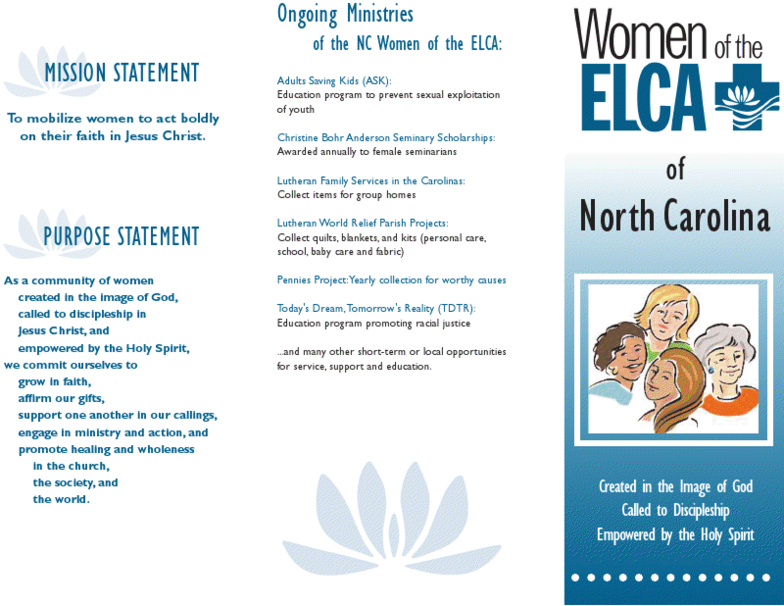 ​A brochure about the NC Synodical Women's Organization. Use it to tell others about us. Keep up to date with the NC SWO news! Get the monthly newsletter by e-mail. Send us your name and e-mail address and the Bulletin will be e-mailed to you the middle of each month. 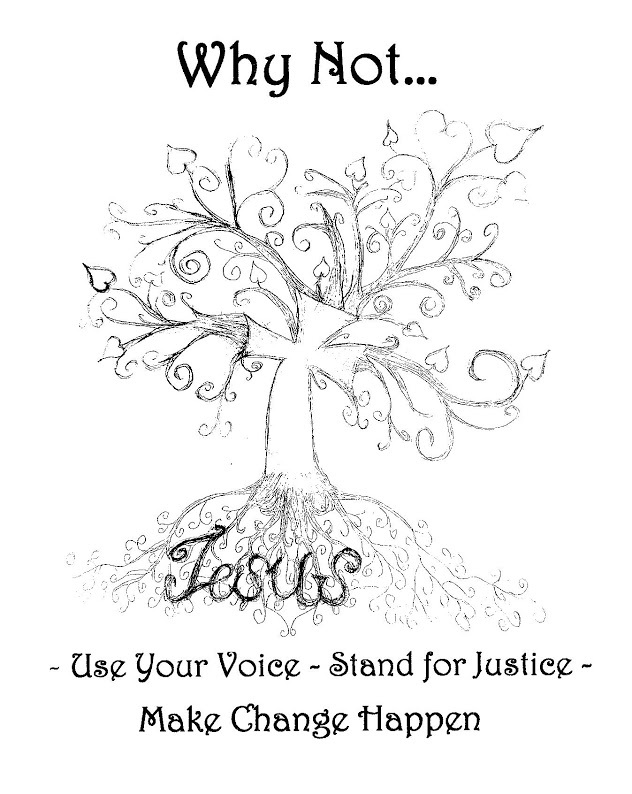 The monthly newsletter of the NC Synodical Womens Organization. It is e-mailed or postal mailed each month to every congregational unit's president. It is available free online to all interested persons. This skit from the Women of the ELCA website is a great resource for Bold Women's Sunday. Click here for a copy. 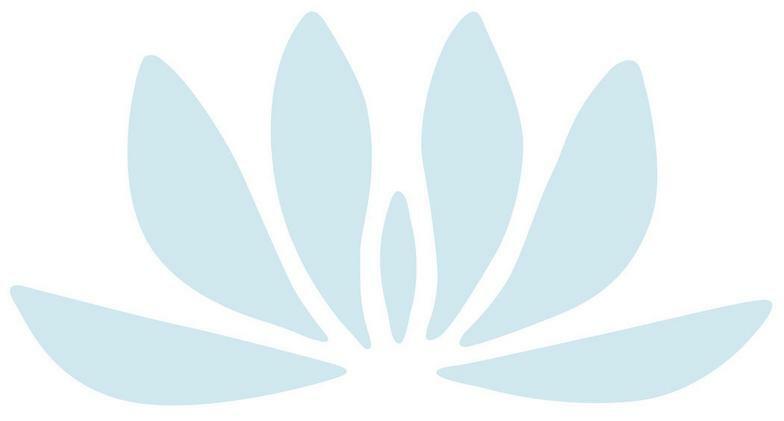 Download the Print Version of the Archived Carolina Vine. 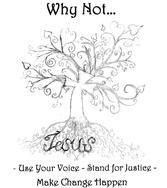 Copy it for those in your congregation without e-mail or read as a continuous document. As of January 2017, the Carolina Vine is no longer published. 2018 Bulletins are available upon request. Use the "Contact Us" button on this page or email the webmaster at suggslaurie@gmail.com.